We offer the services of an internal Management Accountant, but without the added employment costs. 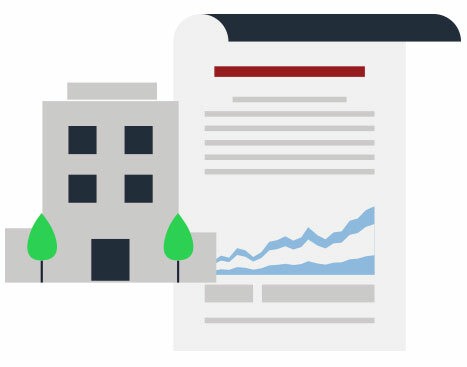 We can produce management reports to allow you to better review the health of your business, along with helping support the financial future of your business. Many businesses need more than just annual accounts. They need to know how their business is performing on a regular basis. We can provide the services of an internal Financial Director and Management Accountant without having the costs of employing expensive staff. In other cases, banks want to see management figures to review funding options available to the business. This is where Cheadles can come in. We can take your business's book-keeping and prepare management reports. We can then interpret the reports to help you further understand your business and where it is going. If you would like some further information on these services please do not hesitate to give us a call.